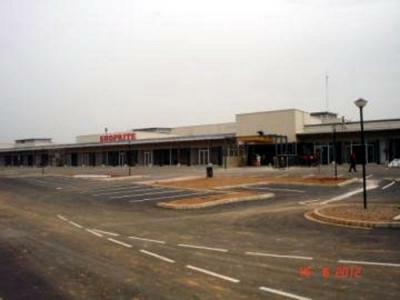 Shoprite, will open a mega store in the Federal Capital Territory (FCT), Abuja come 21 June, 2012. 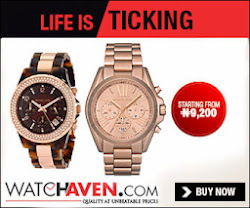 The store is located in the newly built Grand Towers Mall overseeing the Abuja business district. 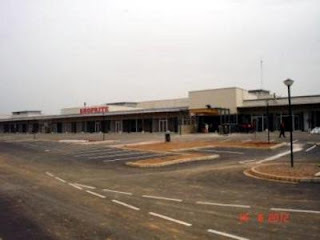 Now, all our Abuja big babes and dudes can have the feel of Shoprite without necessarily having to travel to Lagos or Portharcourt. Great move. South Africa will finish Nigeria before we know it. I don't think South Africa is in the business of finishing anyone ,but rather to improve the standard of living of our fellow brothers its about high time Africans start appreciating each other rather than not thinking before they comment and pass on insulting remarks.